Is Managing Your Images on your POS this Easy? Is Managing your POS System as Easy as Posting a Picture to Social Media? It Should be! Imagine being able to upload an image of your daily specials or entrées as soon as they come out of your oven. 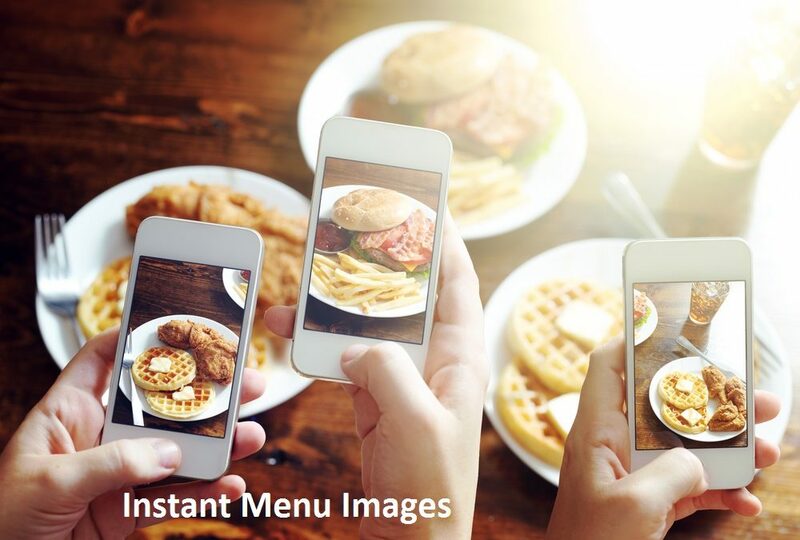 Uploading an image to your menu is as simple as posting to your facebook page. Wow your customers and entice them into your restaurant or store today. The power of an image is incredible! As a business owner or manager, can you edit and make modifications easily from wherever you are? Envision being able to make real-time changes to your menu, manage your staff and keep an eye on your sales from anywhere in the world. Whether you are at home or on vacation the newer POS systems allow you to manage all of your operations in one place! The newer POS systems are now state of the art, replacing the old legacy systems and improving your life as a restaurant or retail owner. If your current POS system doesn’t have all these easy-to-use features, make the change and upgrade today!